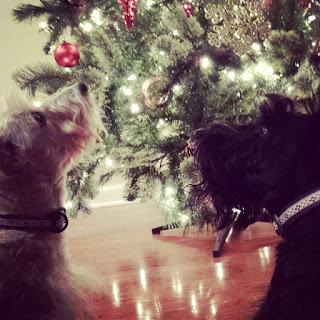 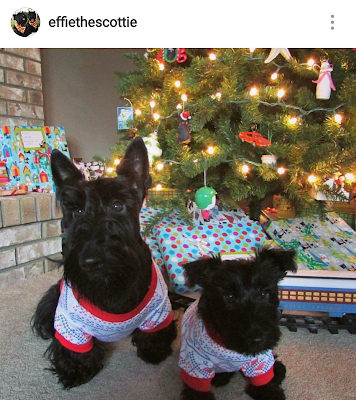 I have to admit: I'm kind of obsessed with Vera Bradley's Scottie Dog pattern. 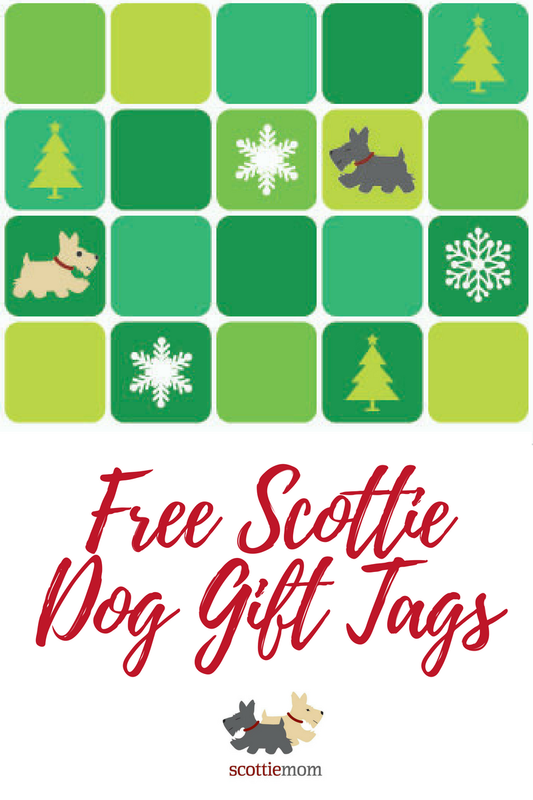 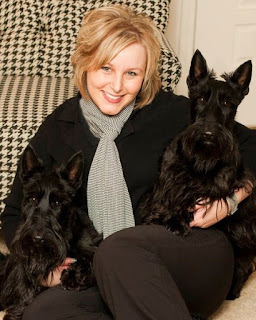 A collector of sorts and owner of a few dozen Vera Bradley bags myself, I've wondered for years when they were going to come out with a Scottie dog pattern (and also dreaded it knowing my purse strings would loosen if they ever did!). 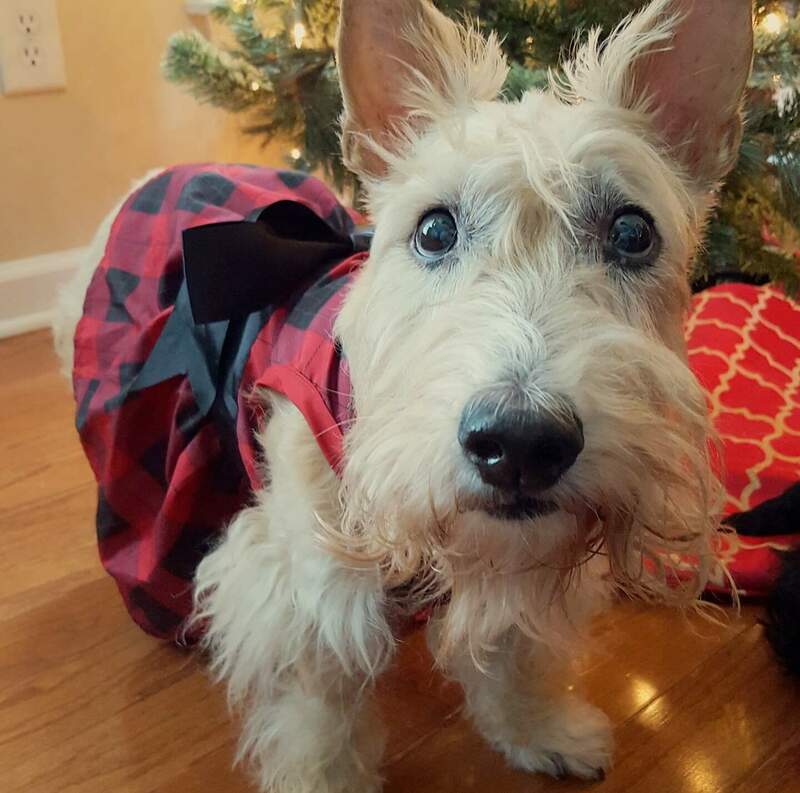 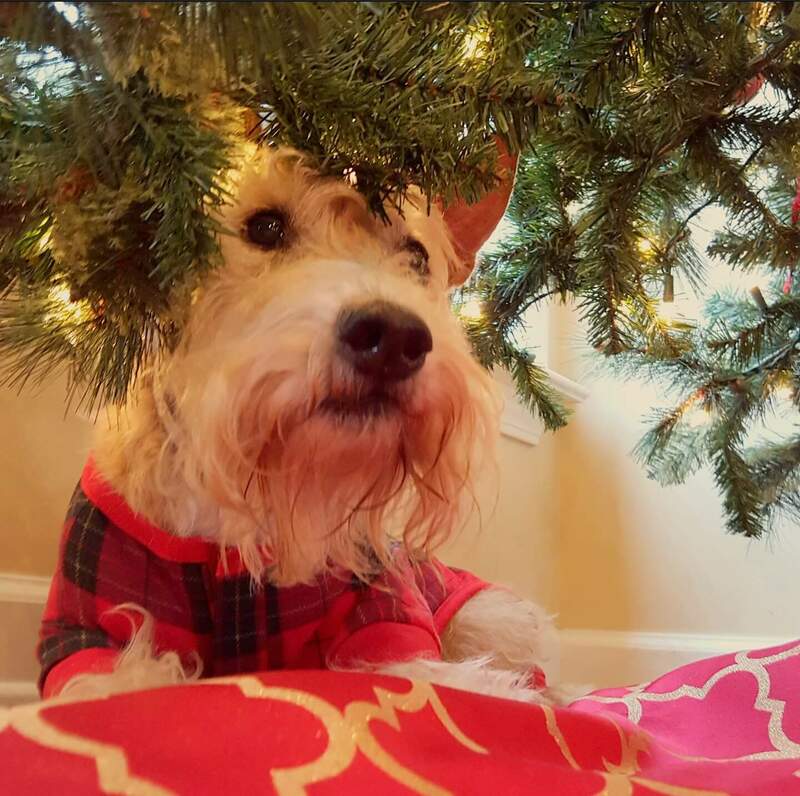 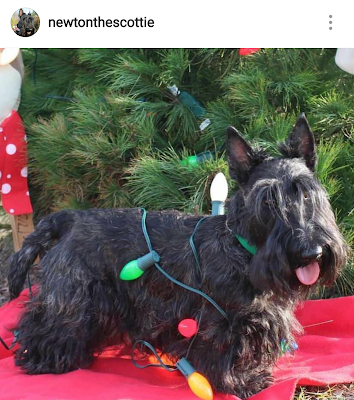 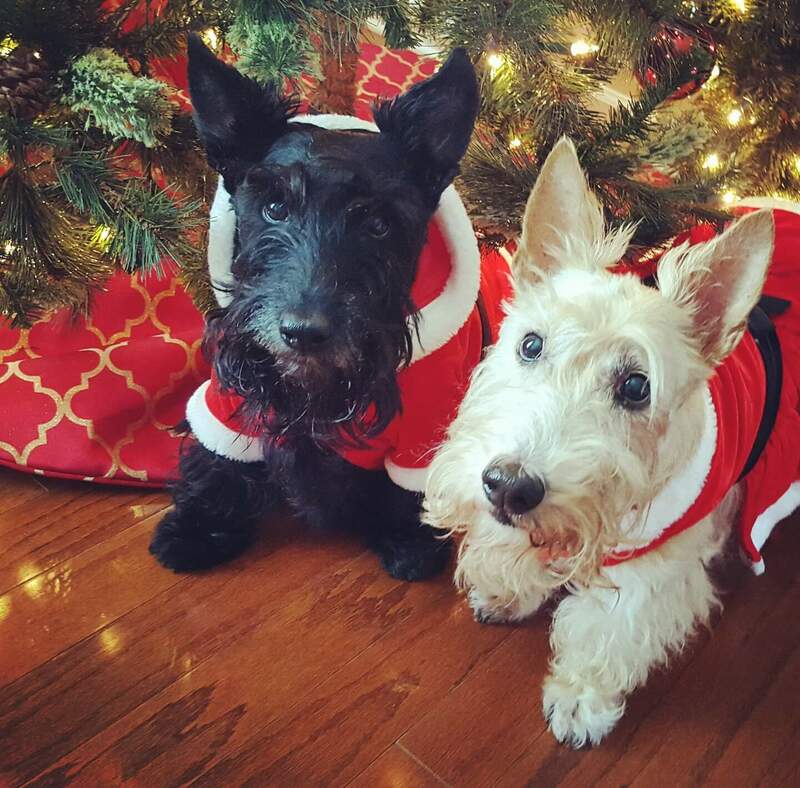 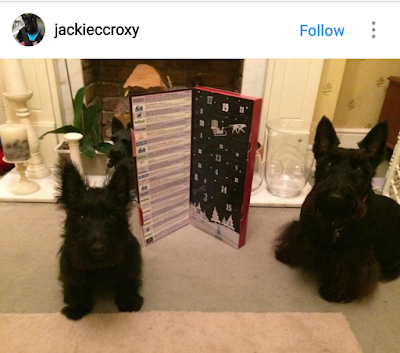 So when I opened the mail to find a handsome, black Scottish Terrier posed with a large Vera Bradley duffel bag on the cover of their holiday 2016 gift guide, I squealed with excitement and couldn't help but wonder who that lucky Scottie dog was. 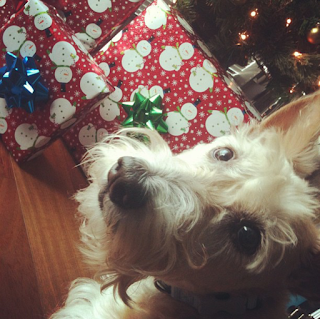 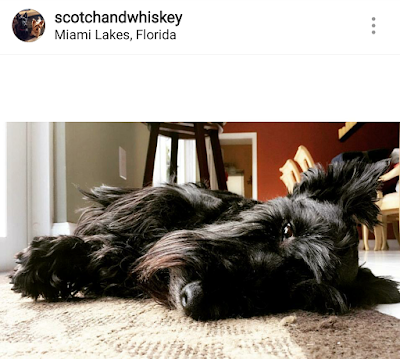 It turns out that handsome Scottish Terrier is Dylan from Indiana. 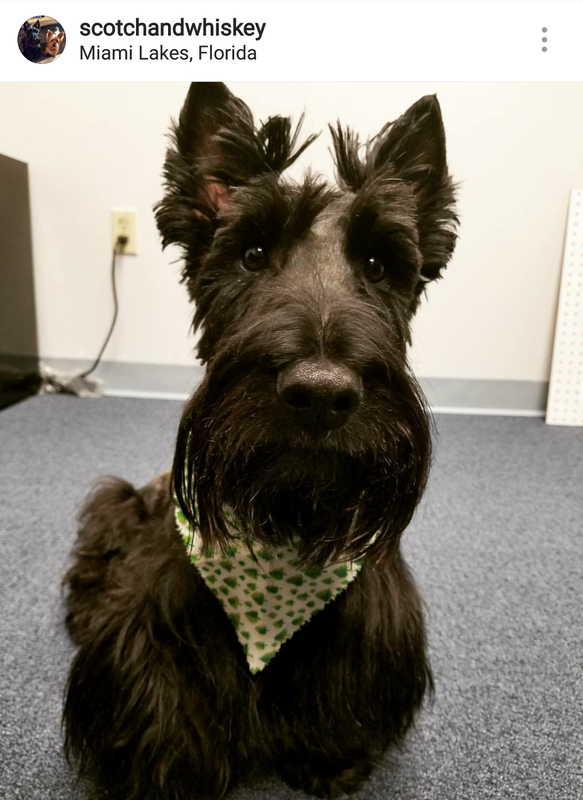 He's been one of very few to be "in the know" about the new Vera Bradley Scottie Dog pattern since early this year when he was asked to take the stage at a company event in March announcing the new pattern. 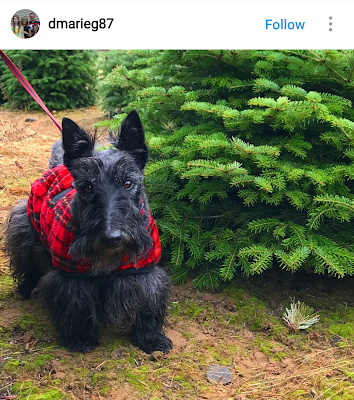 Dylan must have made quite the impression because the team at Vera Bradley asked to have him back for a full-day photo shoot with the new merchandise in August. And so, the images in the holiday guide were born. 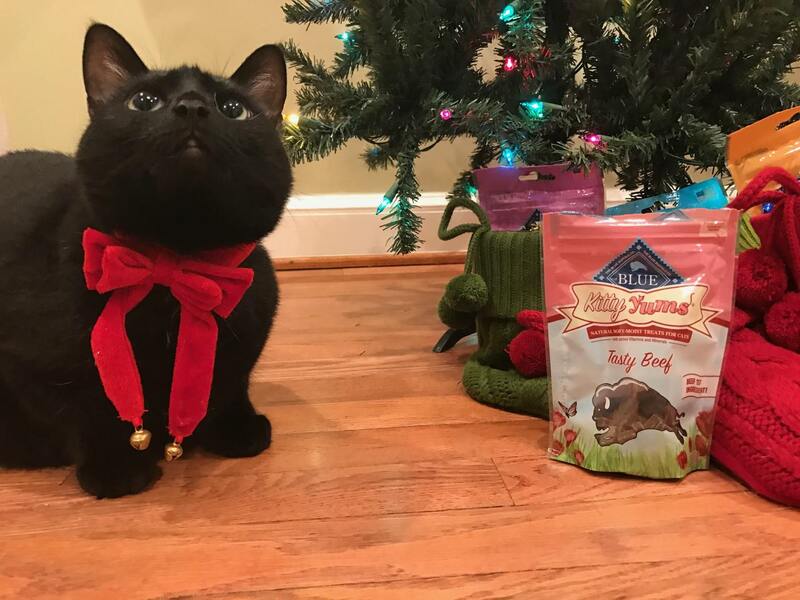 This was Dylan's first professional modeling gig. 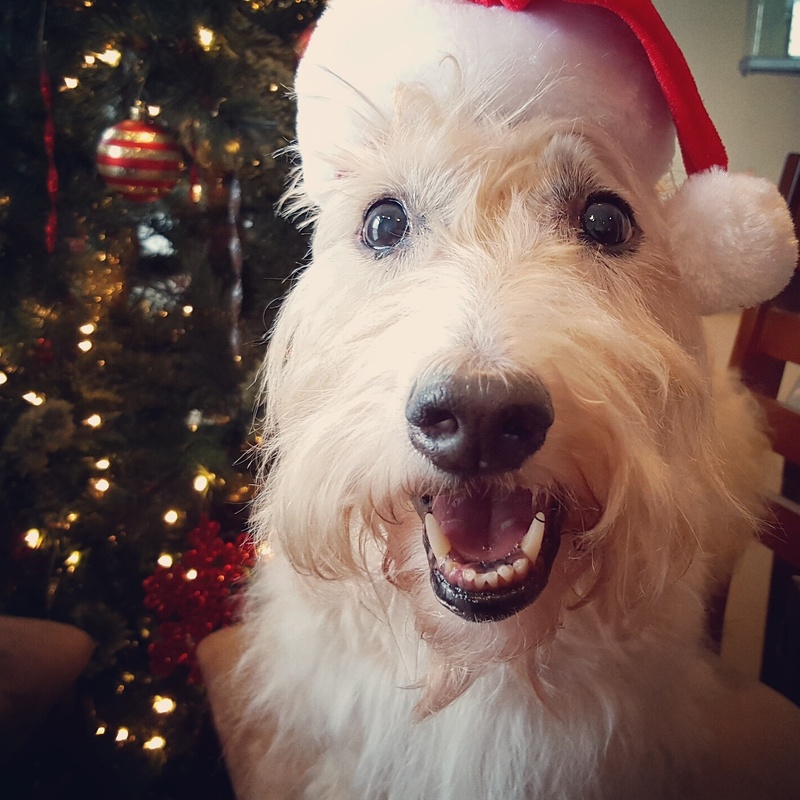 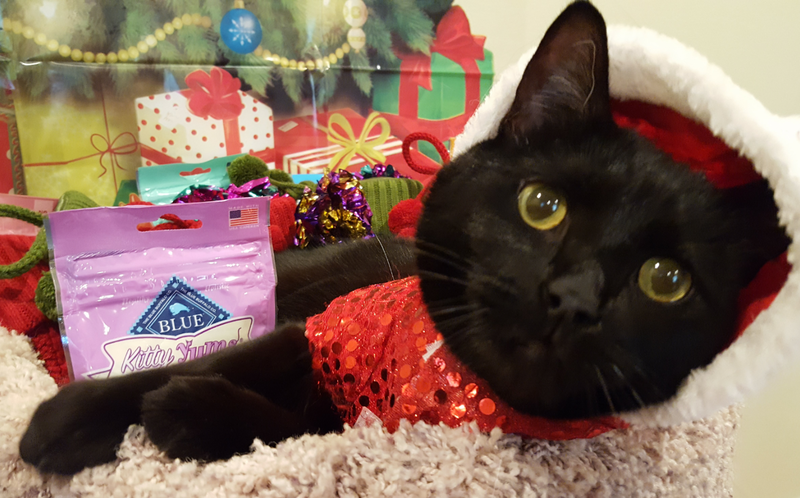 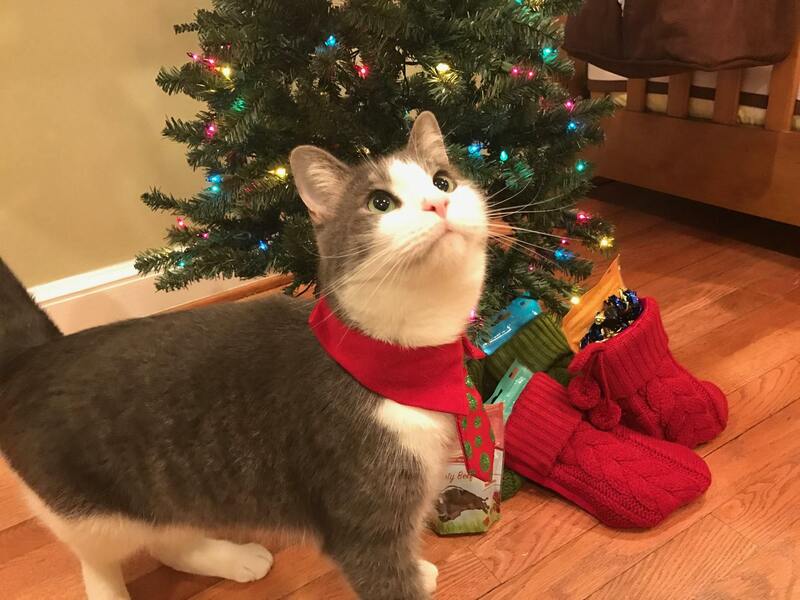 Having spent many hours of his life posing for the camera for his human sister Jen Moser (now a professional photographer), he was ready to take his talents to the national stage. And the team at Vera Bradley made sure to treat Dylan like the star he is! 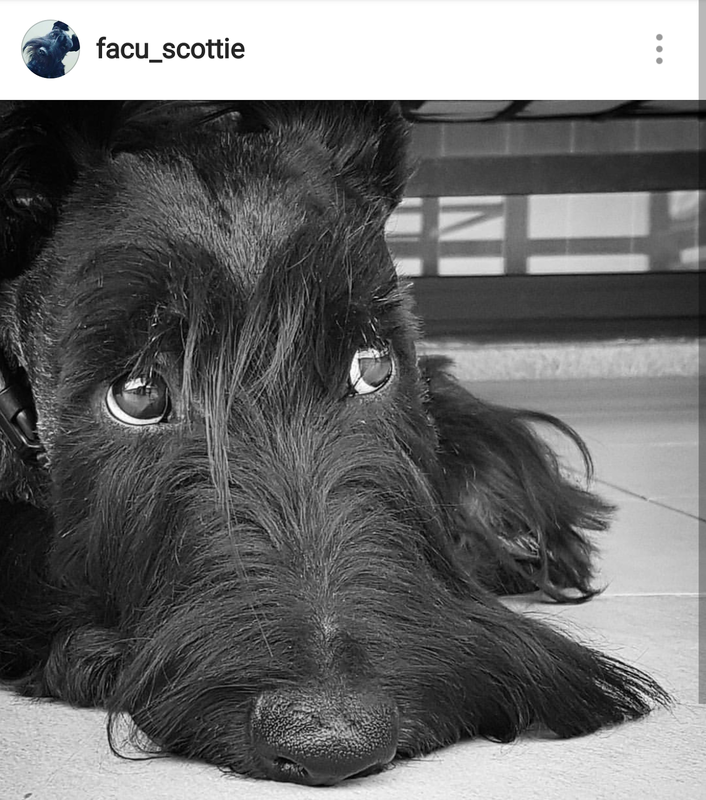 They pampered him, had his favorite food and snacks prepared before he arrived on set and gave him all the attention, ear scratches and pats on the head a Scottie dog could want. 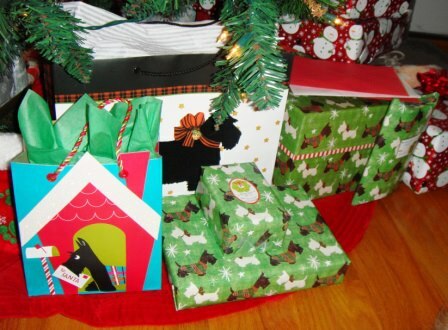 They even sent him home with a monogrammed Vera Bradley bag filled with goodies. 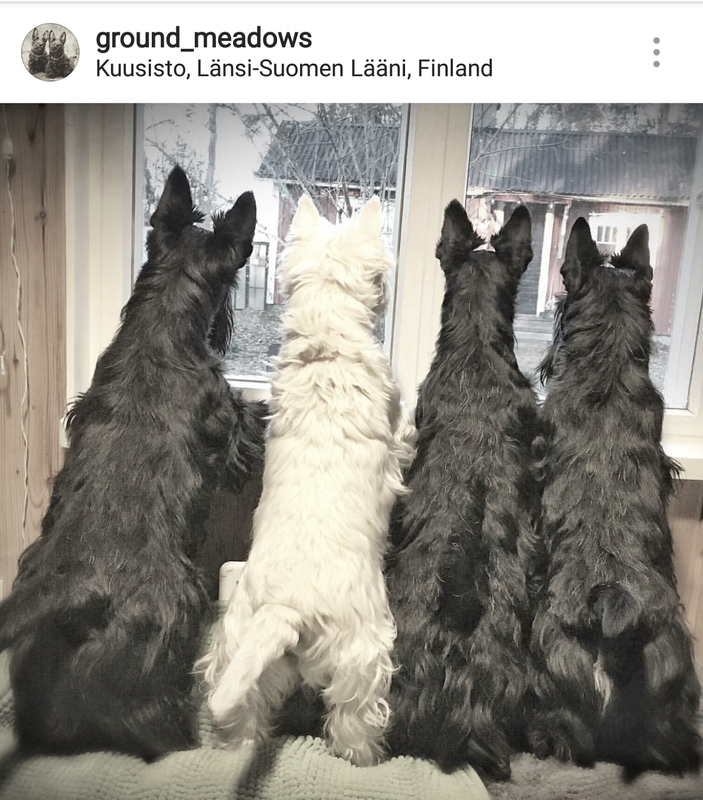 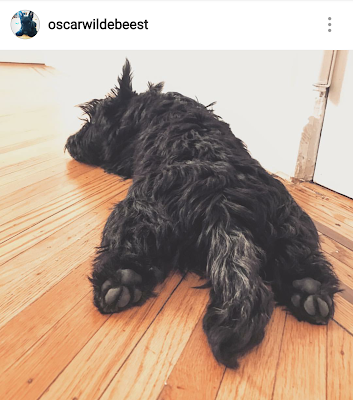 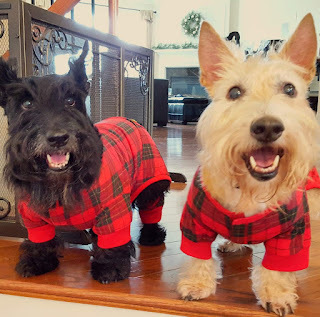 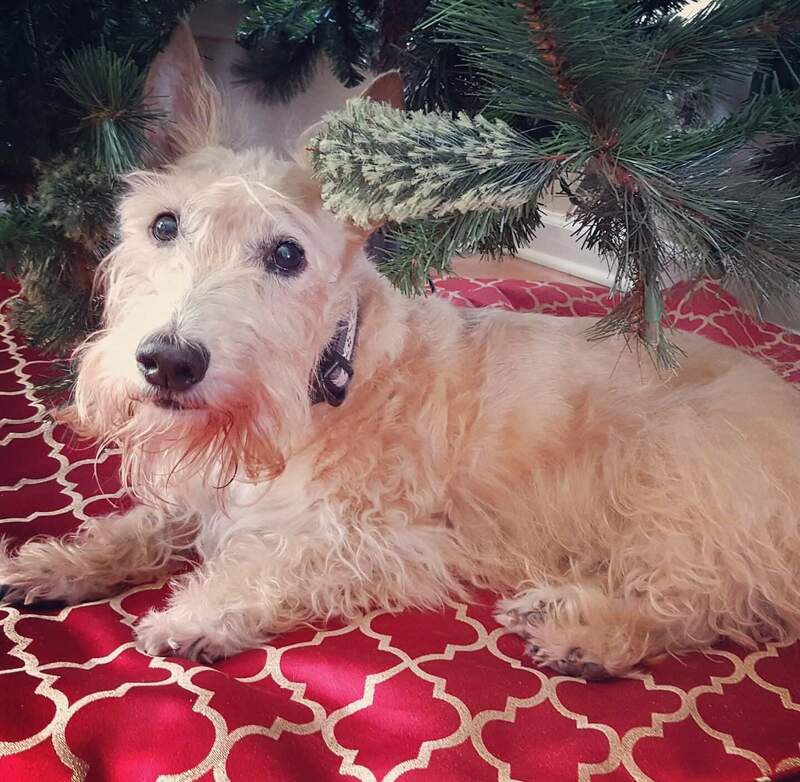 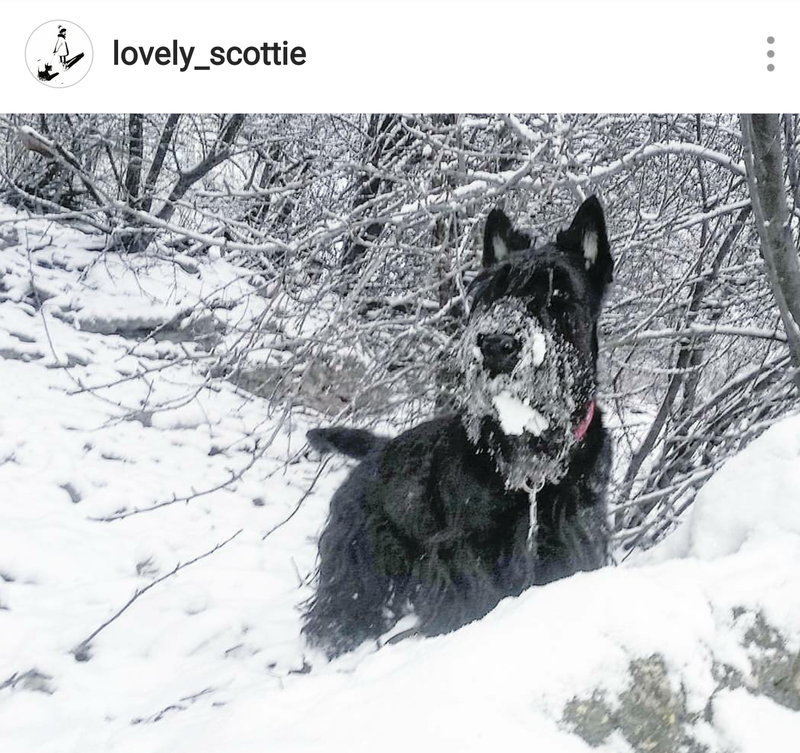 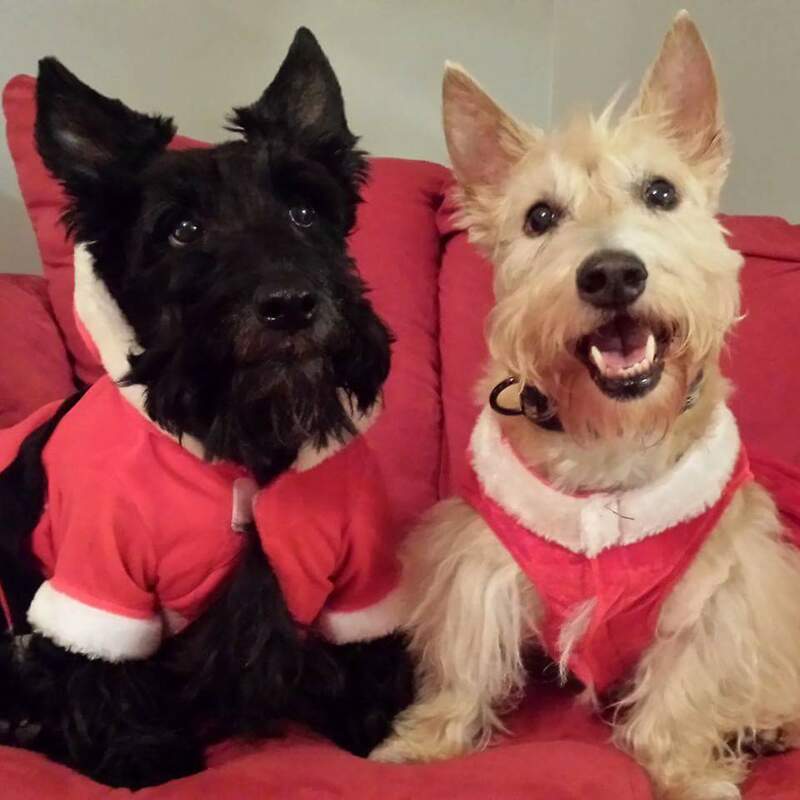 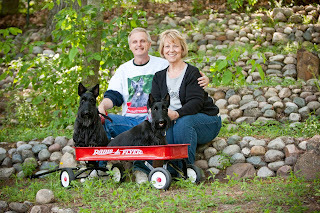 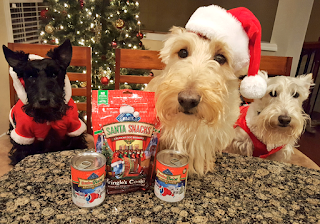 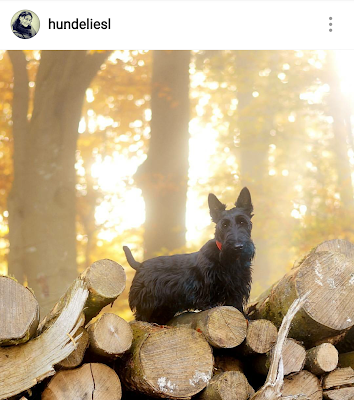 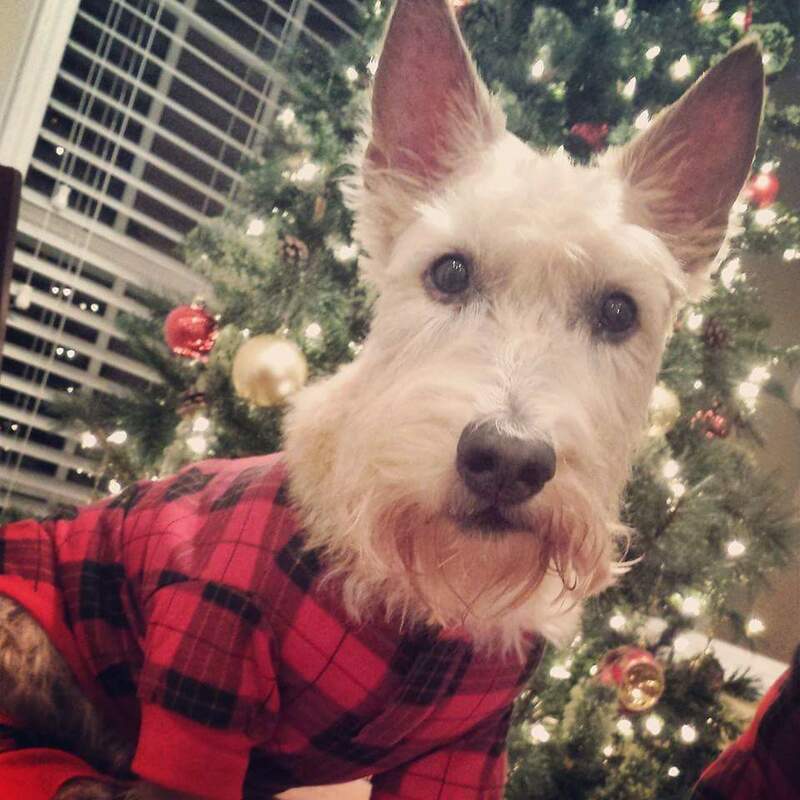 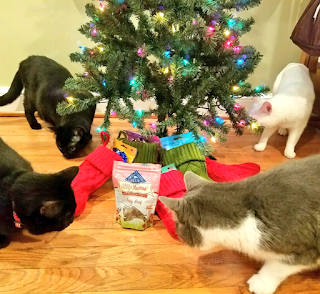 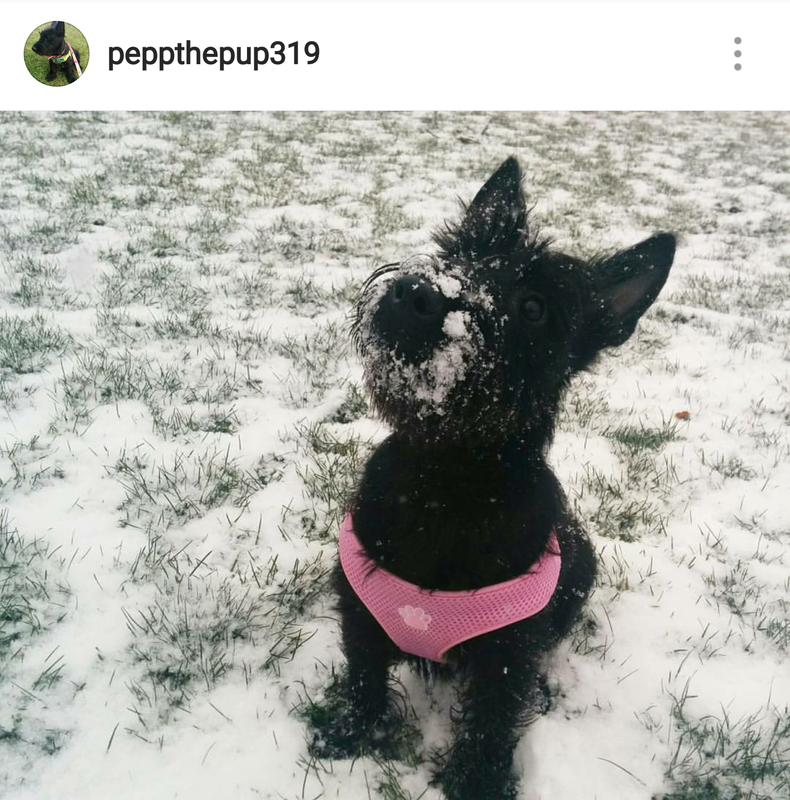 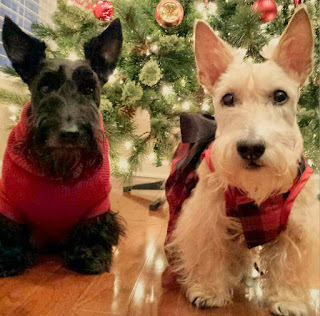 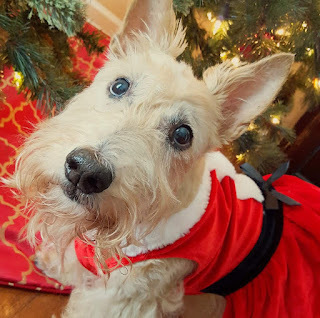 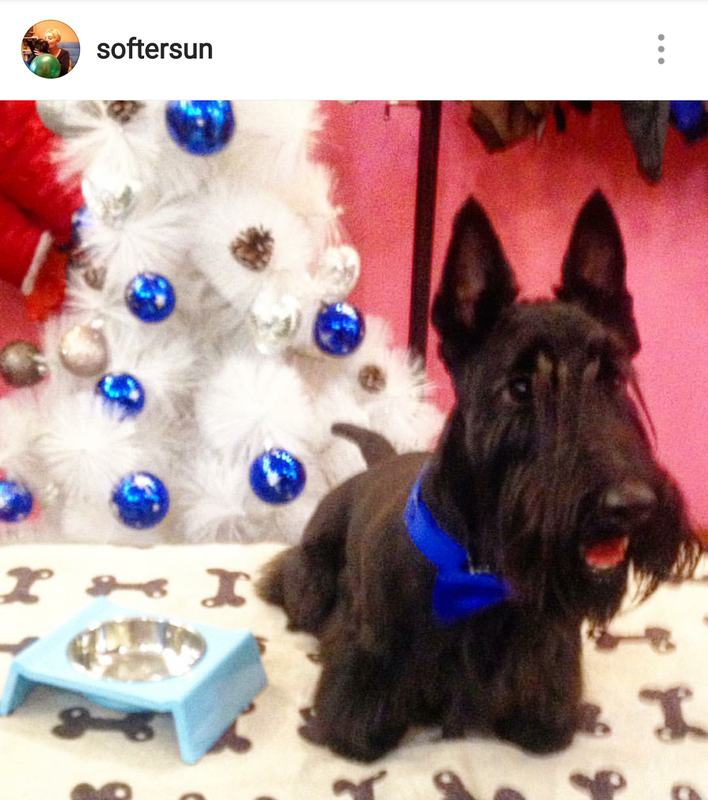 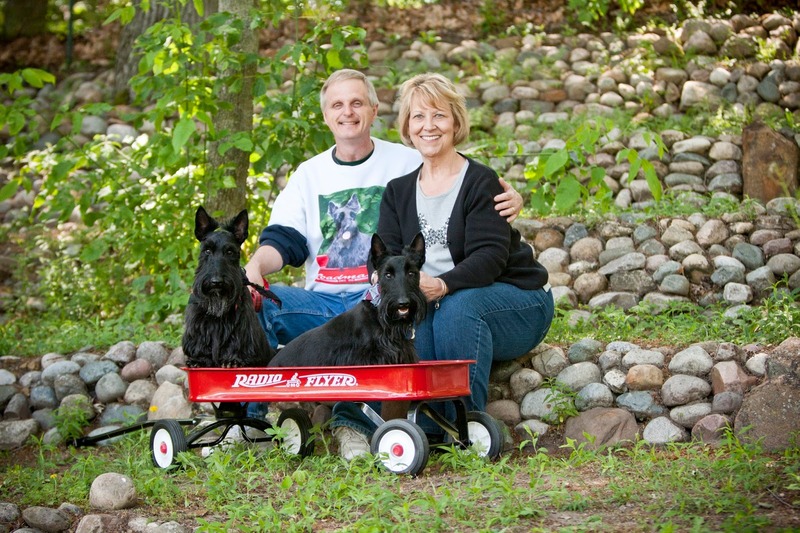 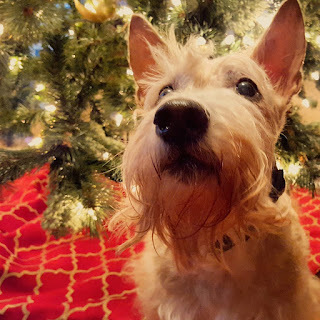 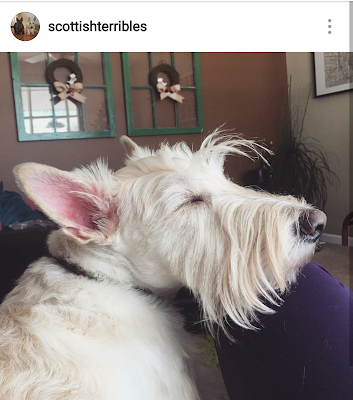 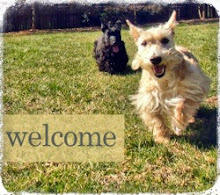 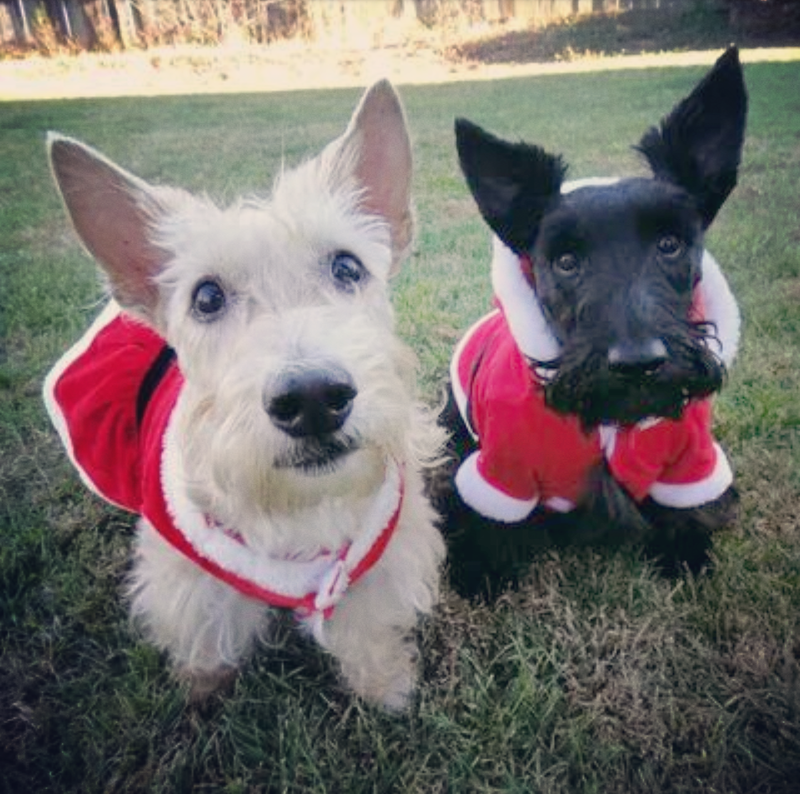 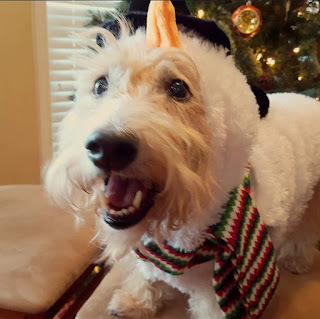 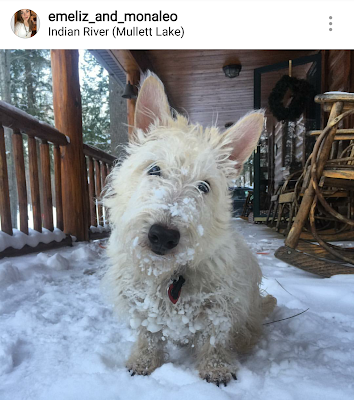 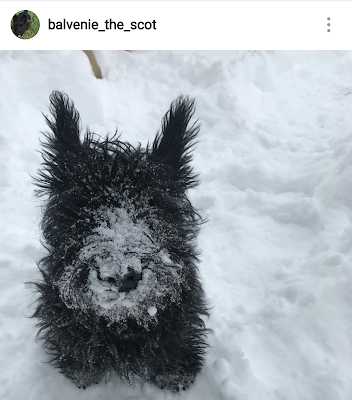 When he's not answering fan mail for his growing number of admirers, Dylan can be found at home with his litter mate Duncan and their Scottie Mom Betsy and Scottie Dad Mike. 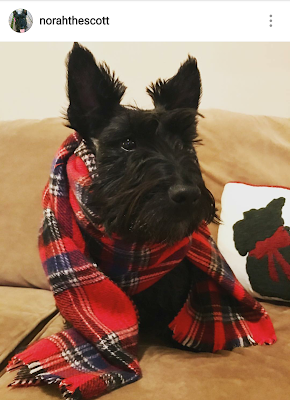 Human sister Jen still comes over to take fur family photos, too. 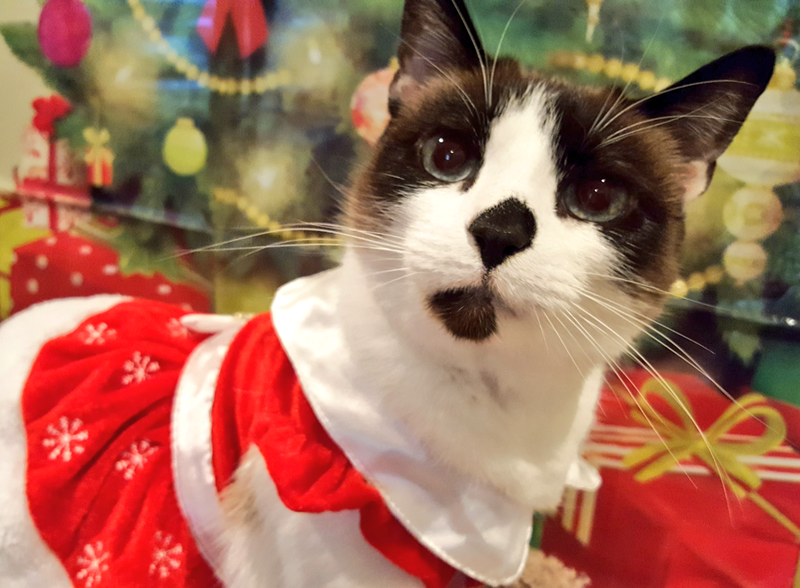 Dylan, who will turn 8 years old in December, has been able to stay pretty down-to-Earth considering his newfound fame. He loves to destroy toys - especially those plush kinds with an empty water bottle inside. And he still makes time to have fun with Duncan when he's not posing for the camera (after all, it is hard work being so cute!). 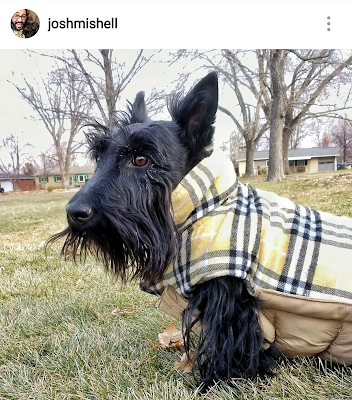 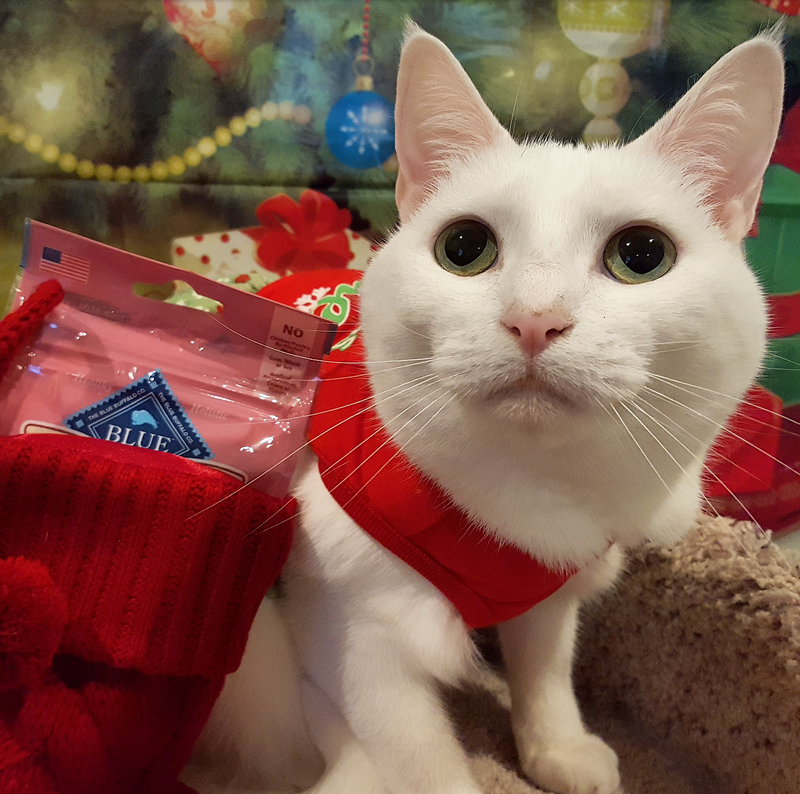 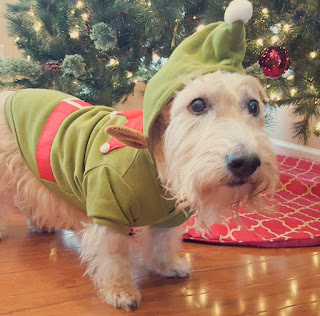 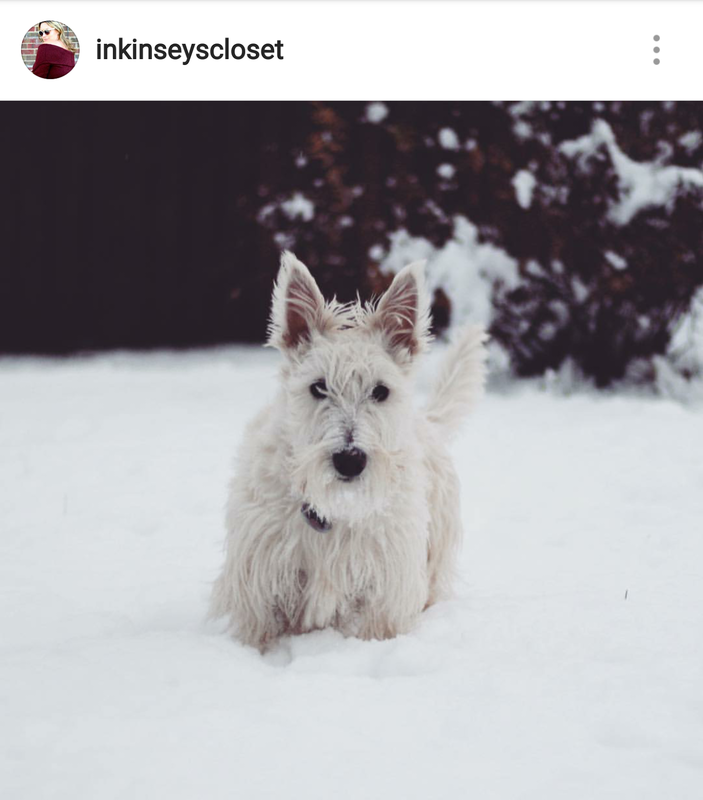 For an in-depth, behind-the-scenes look at Dylan's photo shoot for Vera Bradley, check out his human sister Jen's photography blog. 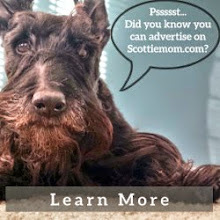 While this may have been his first professional modeling gig, something tells me this won't be Dylan's last. 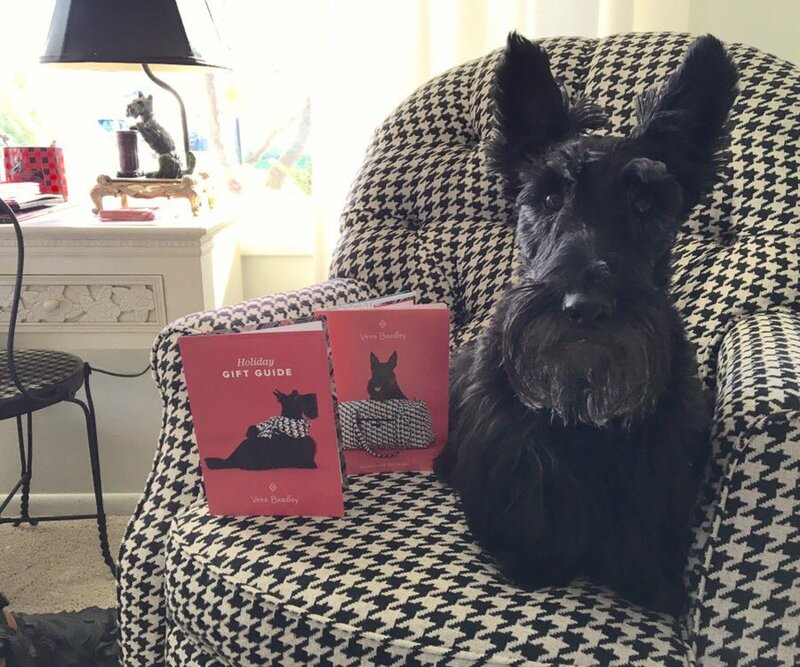 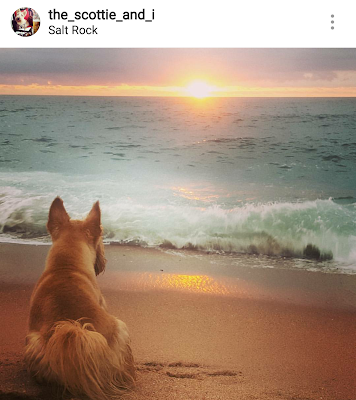 Way to go, handsome pup! 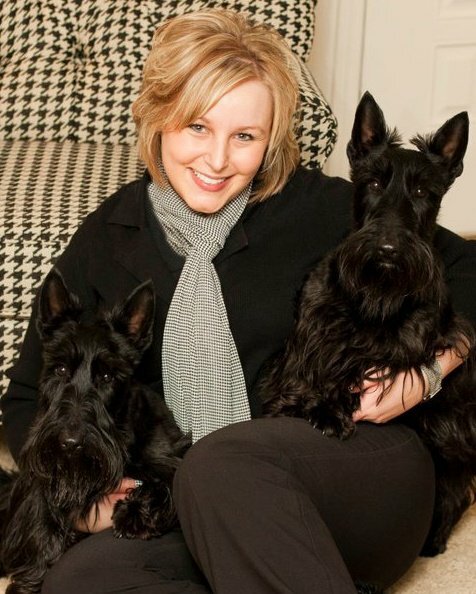 Tell us: what is your favorite piece from the new collection of Vera Bradley Scottie Dog patterned stuff?